When Theodor Geisel a.k.a. Dr. Seuss was a little boy, his creative mind started to hatch the extra-ordinariness from the mundane, everyday life. One time, he visited a zoo with his mother. With what he saw there, he began to draw a collection of creatures with ridiculous names on the walls of his bedroom. He had a colorful, imaginative mind. And his youth became a big inspiration for his bestselling children’s picture books. If you’ve heard about a rumor that editors hate rhymes in children’s books and probably won’t give you the time of day, then you ought to know that it is merely. . . a rumor. Countless articles online would tell you NOT to write in rhymes. 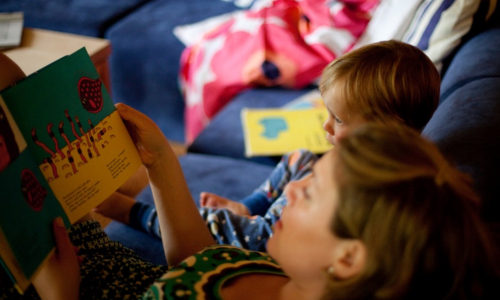 But actually, rhymes make books even more appealing to kids. Well, that’s if they are written well. 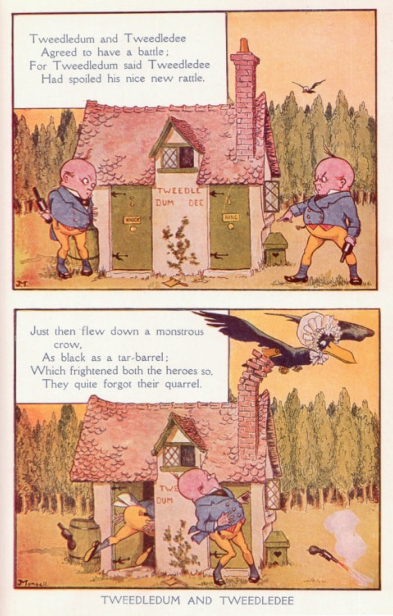 Even the children’s nursery rhymes that you grew up with have probably stuck with you throughout the years! When you combine rhymes and pictures, the more kids will want to read your book. Here are 5 things you need to know about picture books with rhymes. Kids are attracted to rhyming picture books because of its two major elements: pictures and rhymes. Bright, colorful pictures are like magnets that draw the kids towards it. This is because bright colors stand out in their field of vision. Rhymes make kids want to open their mouths and read the book out loud. 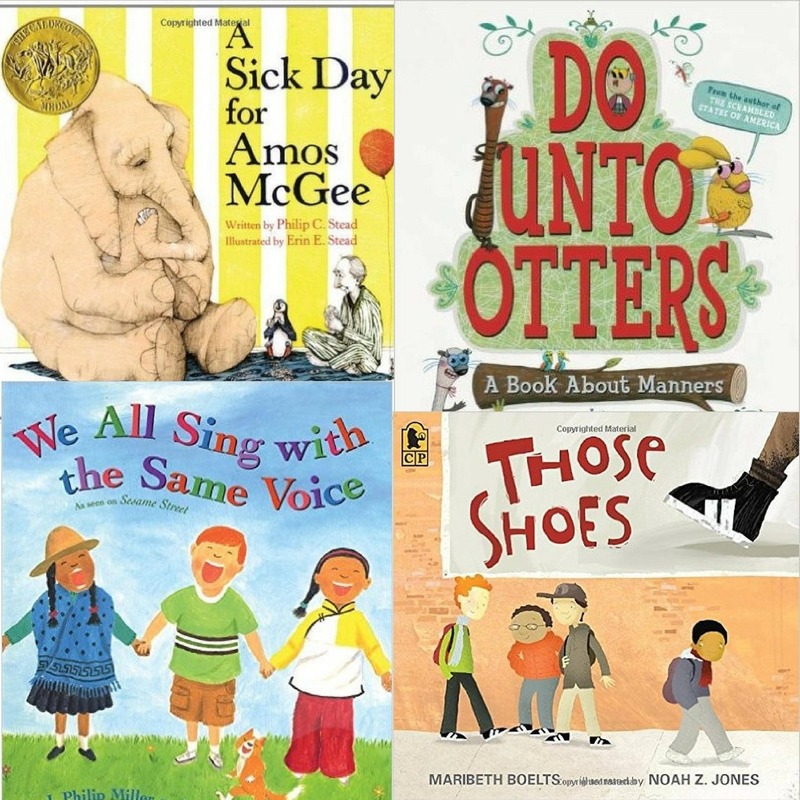 Rhymes help kids memorize a part of or the entire book. In rhyming, sounds are being repeated. While growing up, you may have noticed that you mastered a skill by practicing it over and over. 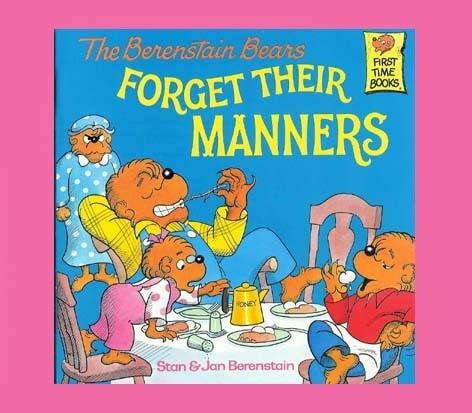 With repetition, kids are more likely to become familiar with the book. If you want your book to be remembered, a perfectly crafted set of rhymes is one way to achieve that. Rhymes help enrich kids’ vocabulary. Rhymes are composed of almost the same sounds but from different words. Through these, kids can learn what makes the rhyming words differ in terms of meaning. Kids also develop phonological awareness through reading rhymes. They learn how to recognize rhymes, and they can create their own too. Reading a children’s picture book without rhymes is like watching a music video without the music. Rhymes are fun to say out loud and listen to. Parents and their kids can read the book together, and teachers can pique their student’s interest when they start reading rhymes. Afternoon story times are more enjoyable with rhymes. It’s easy to write a bad rhyme. Be careful. Rhyming is the kids’ version of poetry. Through this, they learn how to add color to their words. 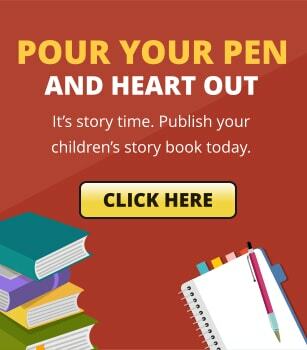 However, when your rhymes are badly written, kids won’t be able to benefit from your book. Be sure your rhymes still make sense. Every word must be relevant to the story. It should help you deliver your story to your readers, not confuse them. Remember that you must still put more importance on your book’s story. The biggest mistake that most writers make is focusing on the rhymes rather than on the story. Rhyme wouldn’t matter if your story doesn’t make sense at all. So, craft a beautiful story first. And then, find a way to incorporate rhyme into your work. 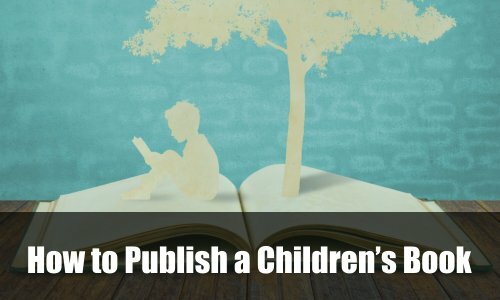 While some publishers may not want to publish children’s picture book that teach rhyming, you always have the option to self-publish your own children’s rhyming books!